Discussion in 'iPhone and iPad Games' started by cjerian, Aug 8, 2015. 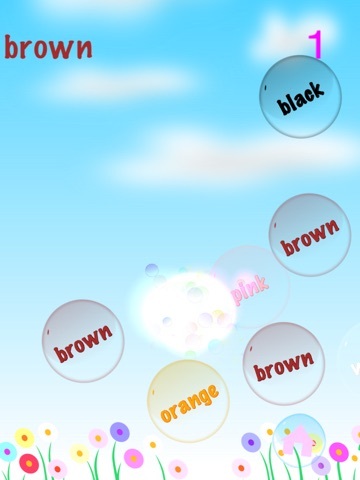 Learn colors while having fun popping bubbles. Touch the bubble to pop. Learn the colors including red, green, blue, yellow, pink, purple, orange, brown, and black. There are 4 modes, with bubbles going up, bubbles rotating to reveal the item and hide it, bubbles going across, and bubbles that spin the items around like a spinning plate. 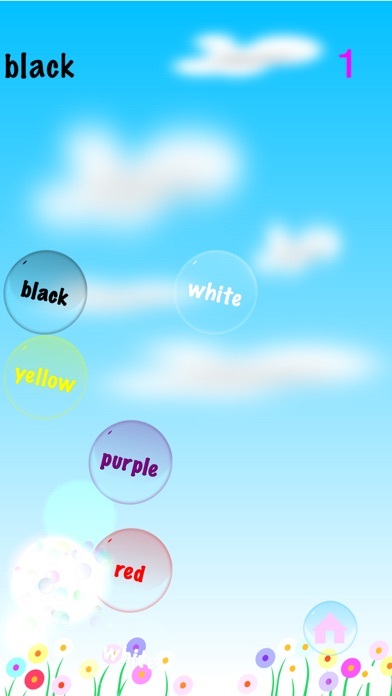 After you complete 2 rounds of 5 bubbles, the game switches to the next mode. After you complete all 4 modes then the first mode starts again, but with snow falling. 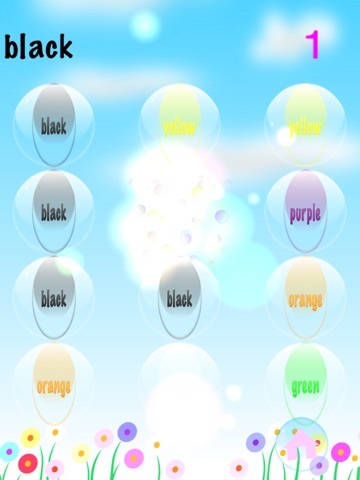 After 4 modes of 2 rounds each, the game switches to night mode, which has especially pretty effects when the bubbles pop. Then we add snow to night mode, with a fog effect. All the items to match are pronounced by a preschool American girl speaker. 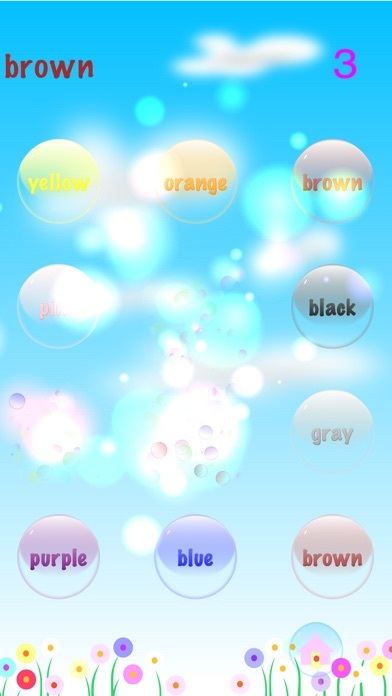 Both the bubble and word are the matching color for color mode, and the word for the color is also on the bubble. The game is suitable for toddlers and preschoolers, and even babies. Even a very young baby can have fun popping bubbles without getting the letters right. There are no in app purchases or external advertising for a kid friendly experience. There is a more games bubble on the start screen, with a parental control question to see the full version of all our games. 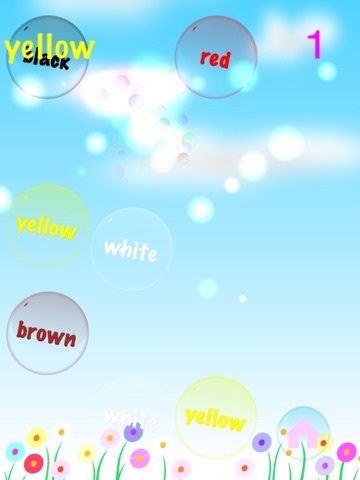 A full paid version of this game is available, see the related tab for Bubble Pop Letters Numbers Shapes and Colors. 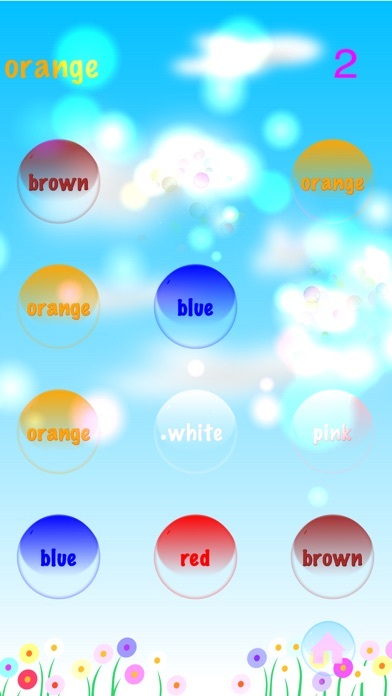 This is a new free version of our fun bubble pop game that only teaches colors. This version has no external ads, annoying interstitial or banners. There is a link with a parental control question to buy our other games. The full paid version has colors letters numbers and shapes. This has all the fun and with pretty colorful bubbles and the voice of my daughter reading the names of the colors. People keep playing the paid version over and over, so the free one should be as much fun for preschool kids and toddlers who like colors, and bubbles. This video shows the paid version with more features, but the game looks and play the same. Kids are like to play game, And if kids like to play educational game that should be good. 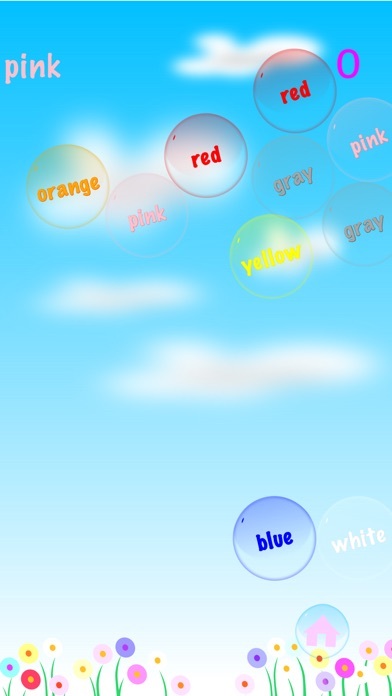 Bubble Pop Colors game is a good game for kids.